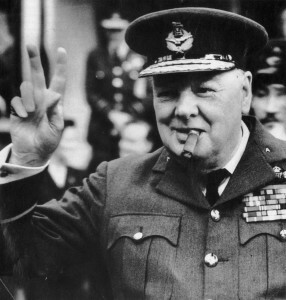 Born on the 30th of November 1874, Sir Winston Churchill is one of Britain’s greatest icons of history. Being elected as Prime Minister in 1940, he created the position of Minister for Defence, and while in that position he prosecuted the British war effort, and also made some of history’s greatest poetry-prose speeches, that enormously helped the morale of the British people throughout that period. He managed to create a close relationship with US President Theodore Roosevelt that sustained both Britain and the US during the war, while also maintaining a difficult relationship with the Soviet Unions, in order to fight against the Nazis. After he lost power in 1945 he still remained leader of the opposition, even with his health starting to be on the decline, and tried to maintain and encourage trans-Atlantic unity and collaboration, while voicing his thoughts on the Cold War (he is also known for coining the term “The Iron Curtain”). Before any thought of a second world war, or the concept of Nazi rule, Churchill has a dark history, and though it may seem he only did what every other British person would have done at the time, it still seems unnerving to have these fragments of information. Growing up at a time when colonial Britain was growing, Victoria being crowned Empress of India, and Britain just starting to take over Africa, he was told that the fight was only the white man educating and helping the primitive dark-skinned man, civilising and doing the best. While he was fighting in one of the wars, in what is now known as Pakistan, he had a running thought that the reason people were fighting was “the presence of British troops in lands the local people considered their own” but shortly after dismissed the thought, returning to the idea that they were only primitive people that did not understand, who had a pleasure in killing. There are many disturbing facts about what he did during those periods. He is single-handedly responsible for the deaths of 1 million people in India during the famine in 1943, there are records of him saying things like “I am strongly in favour of using poisoned gas against uncivilised tribes…[It] would spread a lively terror.”, his opinion on Ghandi’s peaceful resistance was that he “ought to be lain bound hand and foot at the gates of Delhi, and then trampled on by an enormous elephant with the new Viceroy seated on its back.”, and many others. Again, this can be attributed to upbringing, growing up in a place where this kind of thinking and behaviour were normal, but he was known as being one of the most brutal and unforgiving of the British imperialist. 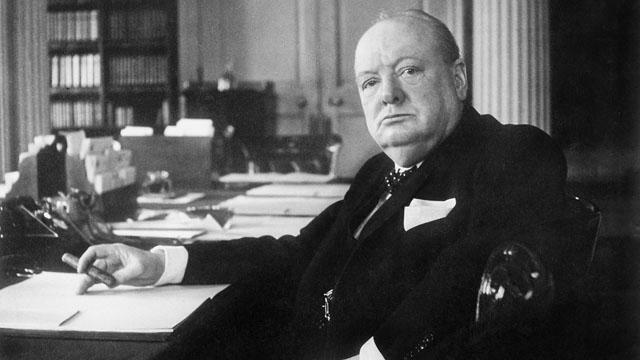 There are other records of the Prime Minister at the time of Churchill’s campaigns being told not to appoint Winston Churchill because of his views. While in a campaign in Kenya, Churchill started thinking that the fertile soil of Kenya’s highlands should belong to the white man, and that the locals had to be completely cleared so the new settlers could use it. When the locals rebelled, about 150, 000 of them were forced at gunpoint to go into concentration camps. Those were later referred to as “Britain’s Gulag”. Methods of torture such as electricity, cigars, whips and fire were used, and the scars still remain to this date. Out of all the victims of that event, one stands out, Hussein Onyango Obama. It is not for anything he had done at the moment that he stands out, but he happens to be the father of the actual President of the US, Barrack Hussein Obama, which explains in part, why one of the first things he did after being appointed president was removing a bust of Churchill that was sat in the office eight years before by George W. Bush. I admit that I am now ironic in the subtitle, but I am about to talk about an amusing eccentricity, not only of Winston Churchill’s, but of most of the Victorian people. A fascination with Islamic culture. 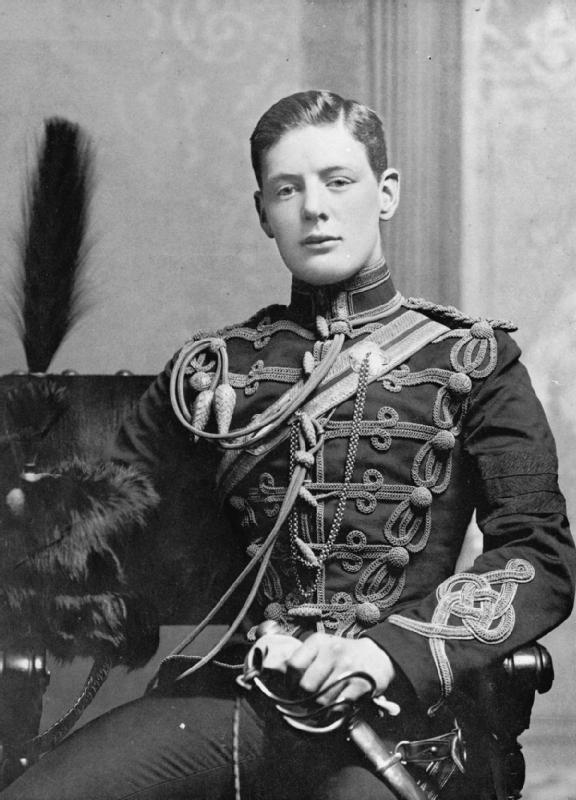 There has been a letter discovered, dating 1907, where Churchill’s family begs him to not convert to Islam. There are records of him admitting his desire to be a Pasha, and calling this “call-of-the-blood”. Historians say that he was more or less an atheist at the time, and never seriously considered converting, but this is yet another surprising detail about Churchill’s early years. In the end, Winston Leonard Spencer Churchill still stands as one of history’s greatest figures, without him, it is hard to imagine what the map of Europe and maybe the World would look like nowadays. His family remembers him as an every-man, one with “a titanic ego, but one tempered by humour, irony, deep humanity and sympathy for other people”. His fight against the Nazis can be seen as one not for ideology at first, but if he only had the idea of Britain having the best position, an alliance with the Nazis would have been in order. So, its food for thought, there must have been more to it. And leaving you with that, I still think that we should not shun Winston Churchill for what he done before the war, but revere him for what he did during it. Enjoyed reading this article? Why not read also about Monarchies of Europe In The 20th Century and Napoleon – The Untold Story.